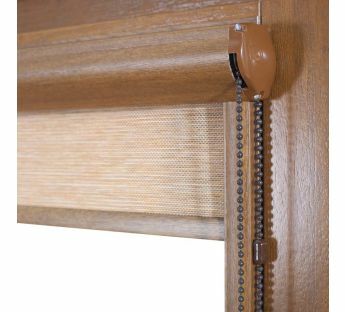 Internal Cassette roller blinds ideally protect against sun exposure. 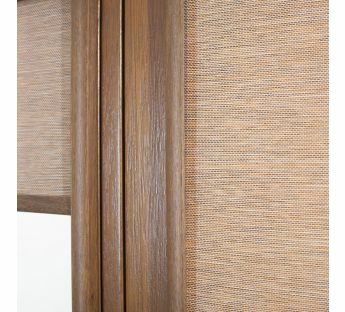 Aesthetic rails prevent sun light from coming through a window on both sides of a roller blind keeping the fabric in the same distance from the glass. 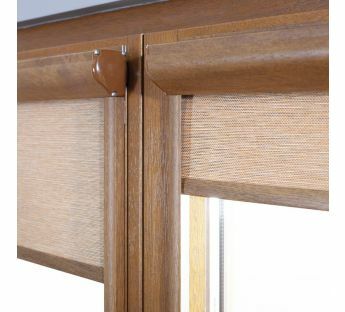 Internal Cassette roller blinds ideally protect against the intrusive sunlight. 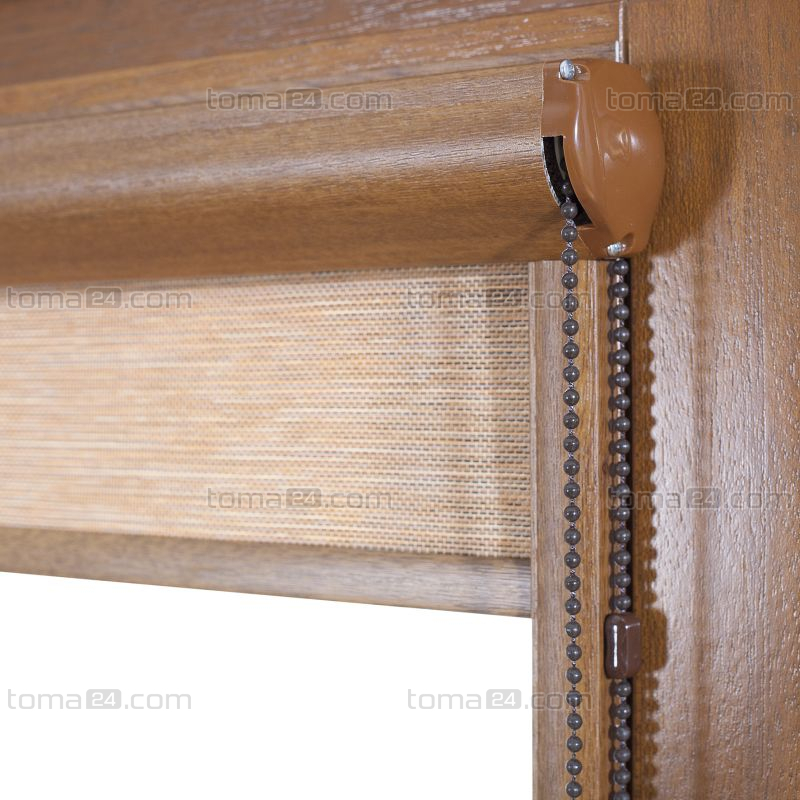 Aesthetic rails prevent sun light from coming through a window on both sides of the roller blind keeping the fabric in the same distance from the glass. 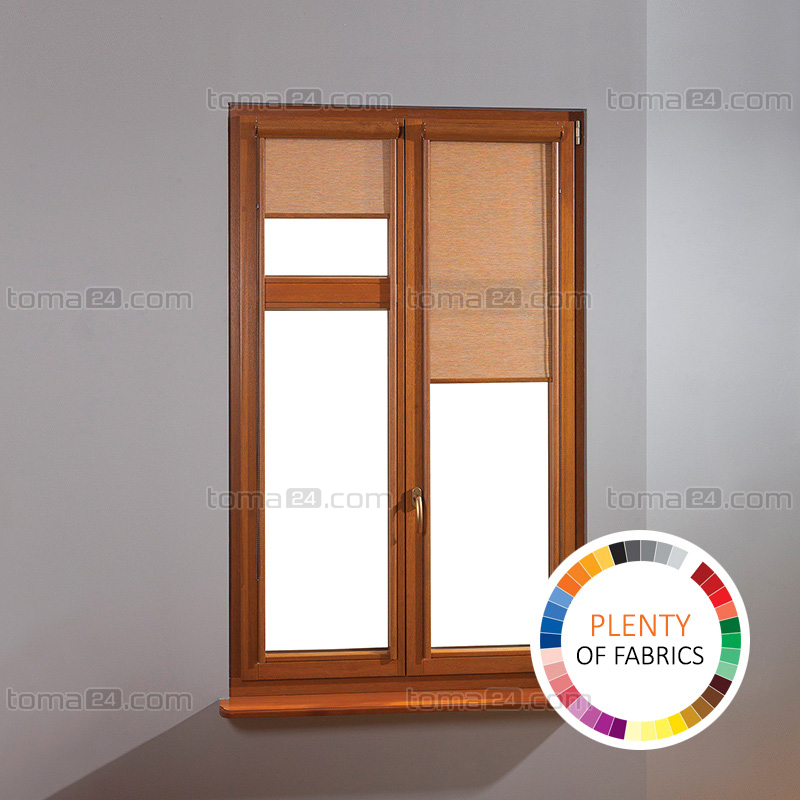 The blind is made of monochromatic or patterned fabrics shading the room up to 70% or gummed ones shading in 100%. The cassette and rails are made of aluminium, but the fabric is weighted by an aesthetic, steel, flat bar. The standard cassette roller blind is a non-invasive system glued to a window frame. 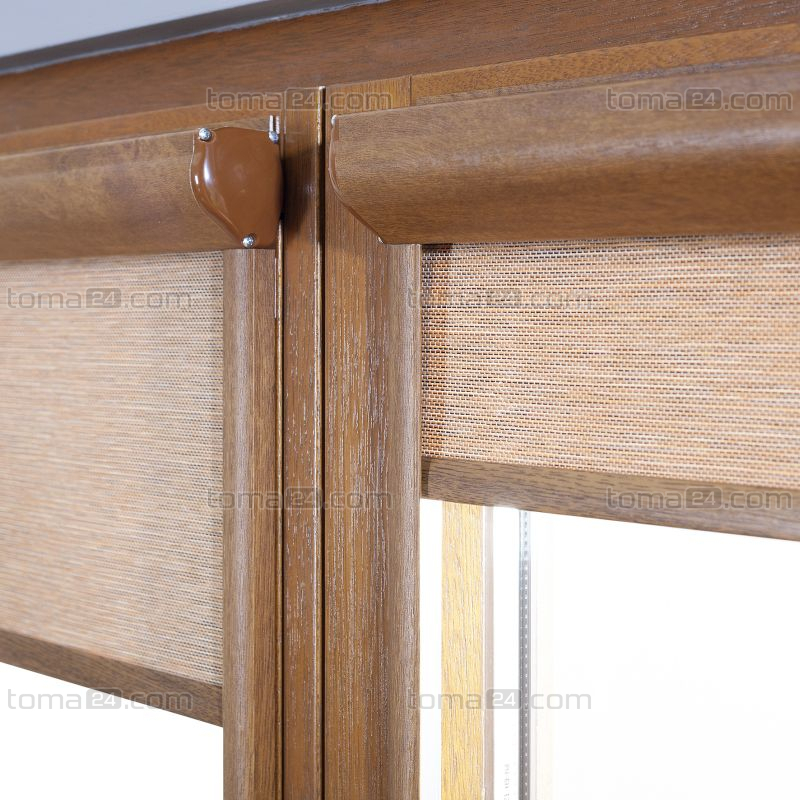 It is found with a wide interest of the clients because of its universal mounting technique which allows fixing the blind on all kinds of windows. 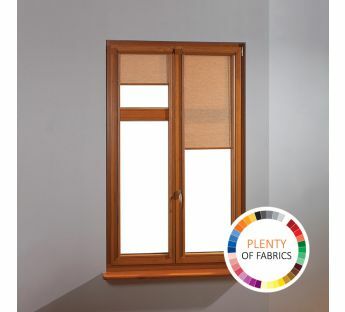 The cassette roller blinds are available in colours: white, brown, nut, golden oak. Measurement of a cassette roller blind Premium is very easy. Following a manual will help you properly measure and mount the blind. 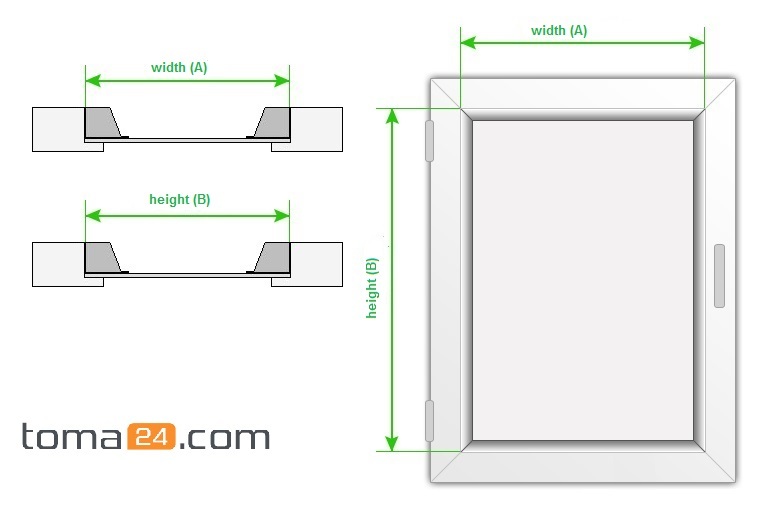 Mounting of a cassette roller blind is very easy because it is mounted to a window sash by strong foam tapes. Owing to such a solution the window keeps the warranty because we don’t use screws. Next step is setting the brake in a roller blind. The fabric needs to be unrolled as to place the bottom bar evenly to rails edges. Additional blocker should be fixed near a cassette. 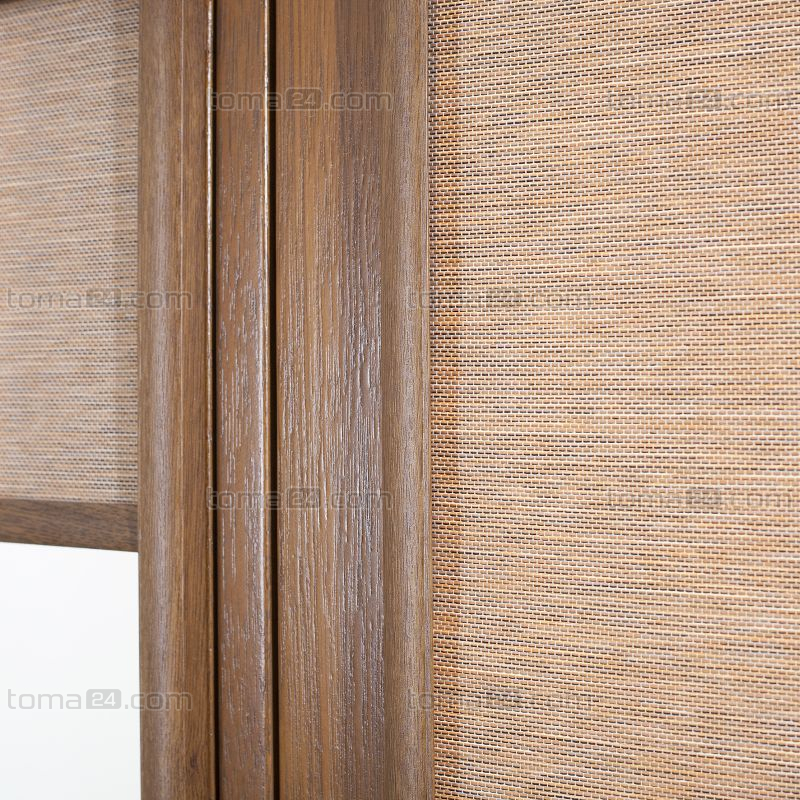 In order to dismount a cassette roller blind it is necessary to cut a tape along the cassette with a wallpaper knife until it is entirely cut off. Clean a blind and a window from tape wastes. A new tape needs to be used in case of another mounting.